Omgosh! NO! Not that kind of pot! 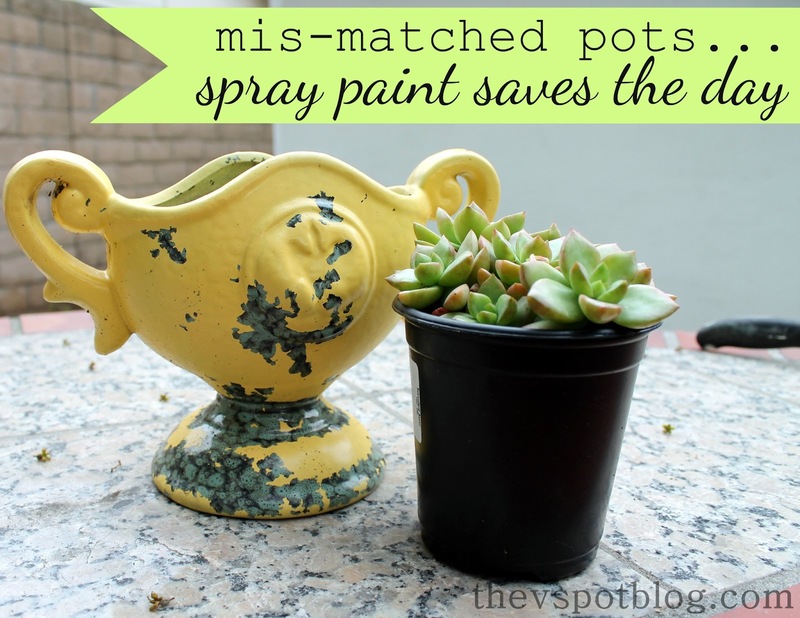 This is my goal over the next week or so: To get these pots repainted, replanted or tossed out. Spring fever is kicking in for me and I am itching to get out into the yard. I can’t, in good conscience, buy new pots and urns with all of these sitting around. Wish me luck! Do you have projects you need to take care of? Or a Side Yard of Shame…? This post is going to get the best SPAM. I have many. Darn things are just so heavy to move. I cleaned out my shed a while back and got rid of all the little broken plastic ones, the six pack ones, the big ones that I will never use. Felt great. Yes, I do! But regrettably mine are not in the side yard but in the driveway and in the backyard! My son even commented on them. MUST. GET. TO. THIS!